Koei Tecmo has announced that the Atelier Arland series DX pack should be available on Steam this week. The company stated that the delay in its release for the platform was due to a rating issue. They have confirmed that nothing is getting changed or censored and it really was just a rating issue. The links for the games are not up at this time. The Atelier Arland series Deluxe pack launched last week digitally for PlayStation 4 and Nintendo Switch. 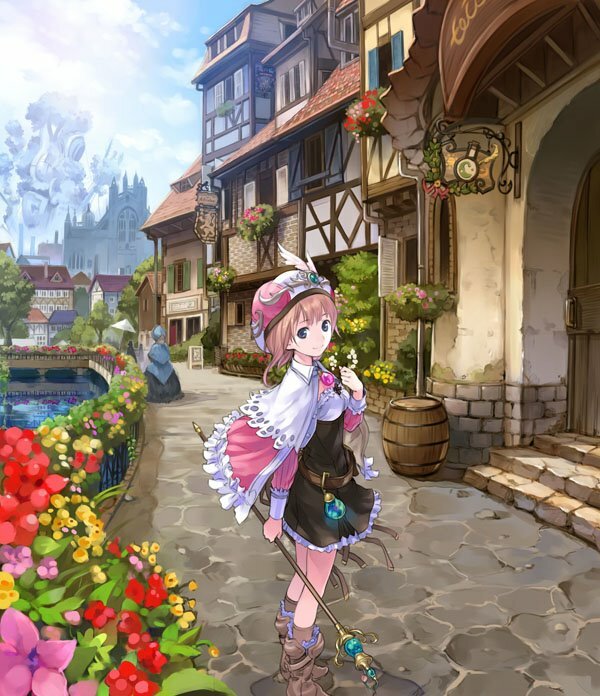 It contains the three Arland titles and most of the DLC released for the games.